How do I buy a Honor Yoga Franchise? Yoga is the fastest growing fitness practice in the U.S.
Bring the benefits of yoga to as many possible. That’s the Honor mission. Make it yours. Open Honor Yoga in any of these available states: AK, AL, AR, AZ, CA, CO, CT, DC, DE, FL, GA, IA, ID, IL, IN, KS, KY, LA, MA, MD, ME, MI, MN, MO, MS, MT, NC, ND, NE, NH, NJ, NM, NV, NY, OH, OK, OR, PA, RI, SC, SD, TN, TX, UT, VA, VT, WA, WI, WV, WY. Approximately 37 million Americans practice yoga up from 20 million in 2012. The number of American practitioners has grown 50% over the last 4 years. 34% of Americans say they are likely to practice yoga in the next 12 months to improve flexibility, stress relief and fitness. Over $16 billion was spent by yoga practitioners on yoga clothing, equipment, classes and accessories last year. Honor Yoga studios encompass 7 divisions. Franchisees can choose to focus on one or all of the divisions in their space. 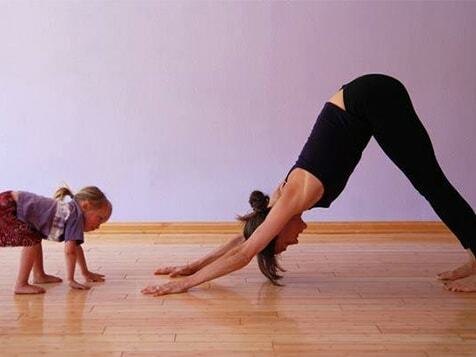 Honor Yoga Supports You Every Step of the Way! 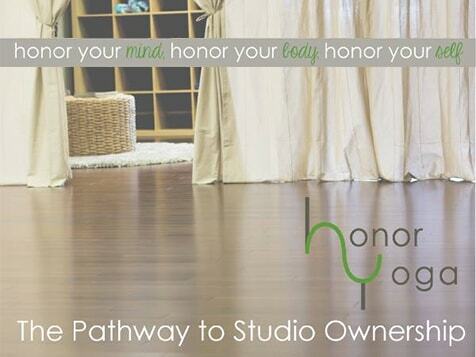 The Honor Yoga team supports you every step of the way and gives you the tools you need to run a successful studio. We Offer Classes for All! 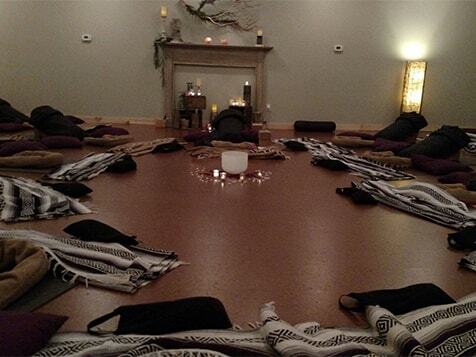 We offer Yoga for everyone from beginners to advanced practices, as well as workshops, series, and immersions. In addition, studio owners have the opportunity to host teacher trainings where instructors can become certified in Honor's core curriculum classes and workshops. Single or Double Studio? It's Your Choice! Franchisees can choose between two layout design of either a single studio or double studio. Are you ready to be a Yogiprenuer? Please fill out the inquiry form below to learn more about the next steps. Honor Yoga is not currently active in our directory, but here are some other recommended selections for you to explore.